Hurricane Harvey has devastated the Houston area, dumping 52 inches of rain in five straight days, the heaviest tropical downpour ever recorded in the continental United States. In these times of need, Liquidity Services is doing our part for the relief effort by providing much-needed support to those affected by the hurricane. We’ve already shipped several truckloads of essential goods to the area from our warehouses across the U.S., and you can help us fill even more! 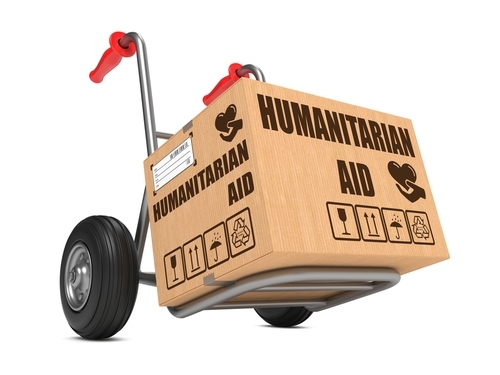 Click here to learn how to donate to our relief effort.